This home has been completely renovated in 2012 with new roof, windows, HVAC system, plumbing, tankless water heater, fireplace... you name it, it's been DONE! Open floorplan with vaulted T&G ceilings and hardwood oak flooring throughout. In the kitchen you have new granite countertops, SS appliances and Samsung washer/dryer in the laundry room. 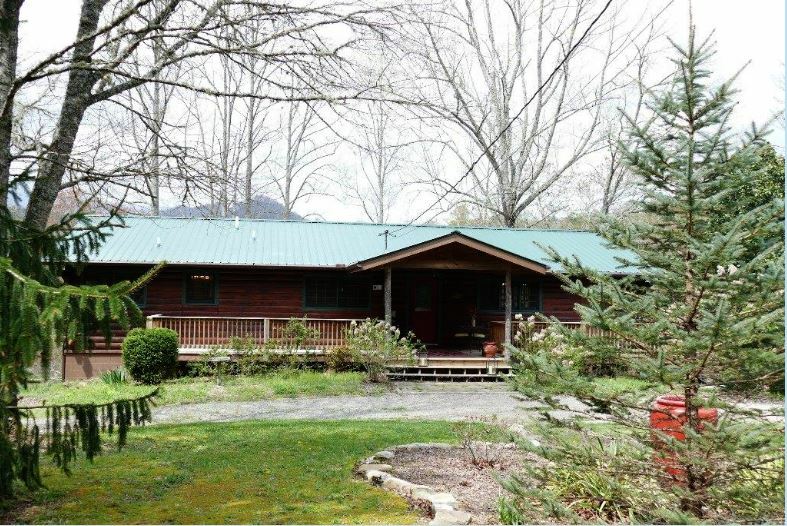 Enjoy the amazing long range views and 250' of the bold Shope Creek.